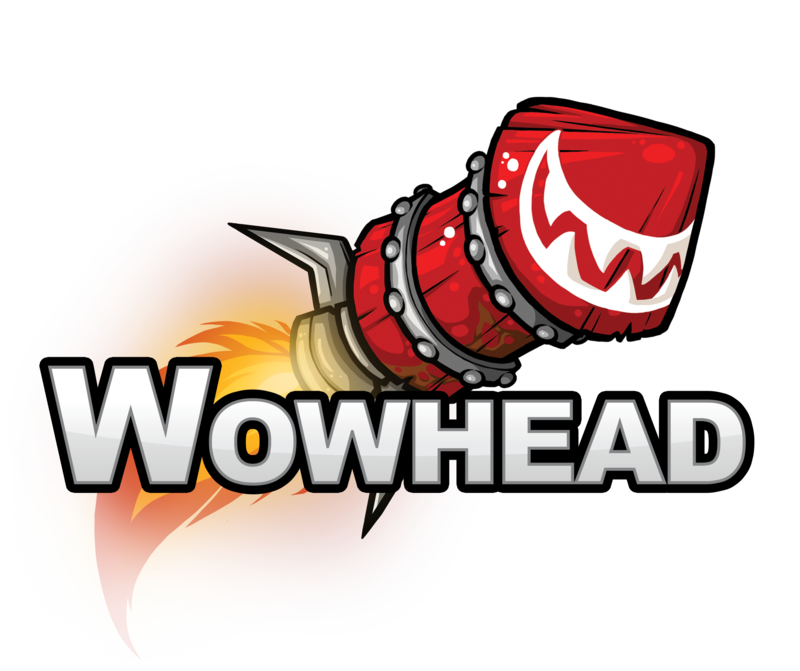 If you have your own story of WoW idiocy you’d like to share, then please send details to the same email address. Screenshots are appreciated, but not required. Make sure you attach them to your email, or upload them somewhere we can get them! If you want your story removed, be sure to tell us which one is yours, as well as give us a good reason why we should remove it. By getting in touch, you agree to us posting your email/tweet on this site. If you want your details kept private, please tell us in your email/tweet.